Current: Brita and National Geographic Team Up to Ask: Planet or Plastic? Brita and National Geographic Team Up to Ask: Planet or Plastic? At Brita, we believe everyone deserves cleaner, great tasting water, and we shouldn’t have to trash the planet to get it. Seems simple enough, and yet people in the U.S. use a crazy 2,000 single-use plastic bottles per second. That’s per second! It’s a tall task to drive large scale behavior change and inspire people to drink water differently. So instead of tackling it alone, Brita made the strategic choice to partner with story-telling powerhouse National Geographic to bring the Brita brand purpose to life this year. Plastic on the Texas Gulf Coast, north of the Rio Grande River. Along with its creativity and best-in-class digital capabilities, National Geographic is a perfect partner for our message. 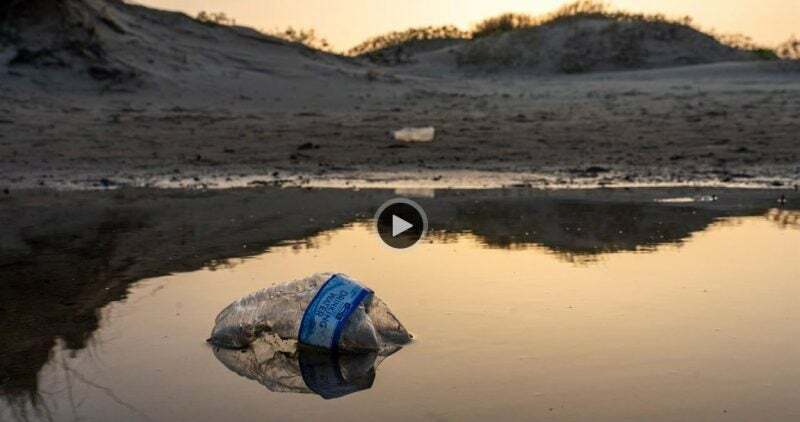 In 2018, it launched the multi-year “Planet or Plastic” platform in print, online and on social to tell the story of how the global single-use plastic addiction is affecting our planet. It’s a sobering narrative, and one we feel honored to tell with them. We think the partnership truly sets the stage for Brita in 2019. It brings our purpose to life with powerful images not from other, faraway countries, but from environments here in the U.S. that are being hurt by bottled water waste. As part of the partnership, National Geographic is employing its unique brand of documentary-style filmmaking to introduce the Brita purpose to its audience and drive behavior change over the course of three digital videos. The first follows National Geographic photographer Pete McBride on an exploration of the Rio Grande, where he sees firsthand how bottled water is impacting the environment. And look out for the next two videos: One will launch this month in celebration of Earth Day, and the final will come out as college students return to school. 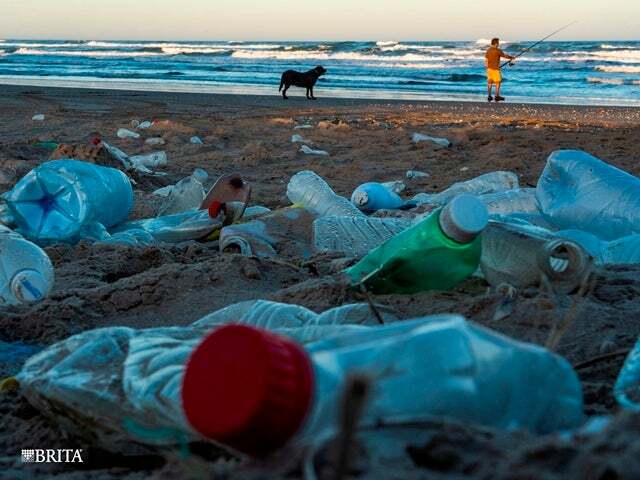 National Geographic photographer Pete McBride discovers plastic on the Texas Gulf Coast, north of the Rio Grande River. Want to get involved? Drive the change in your home and community by breaking your bottled water habit and committing to going bottled water free! Then, pledge your single-use plastic reduction along with Brita and National Geographic. We’re excited to have you join us.